Ah, Apple and Samsung – they’re some of the biggest names in the technology industry to no surprise. You know how they release new models and designs of their products every year? Well, your website needs a little something like what they do. That’s not to say that you need to redesign and update your website every year, but it is something you’re going to need to do once a while. If you haven’t updated your website since there was still Zellers in Canada, that’s one red flag already. 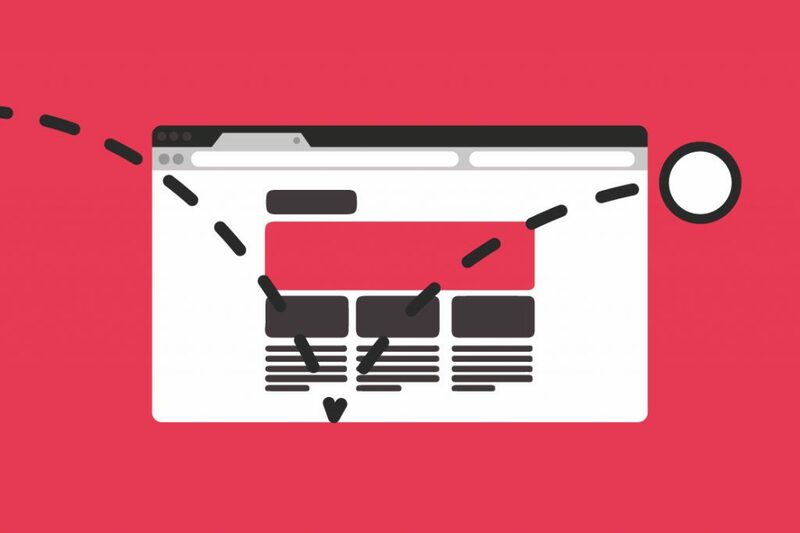 Your website design isn’t an asset that can stay stagnant for the rest of your business’ life – it needs to be updated at least once in a while to stay in line with your competitors’. 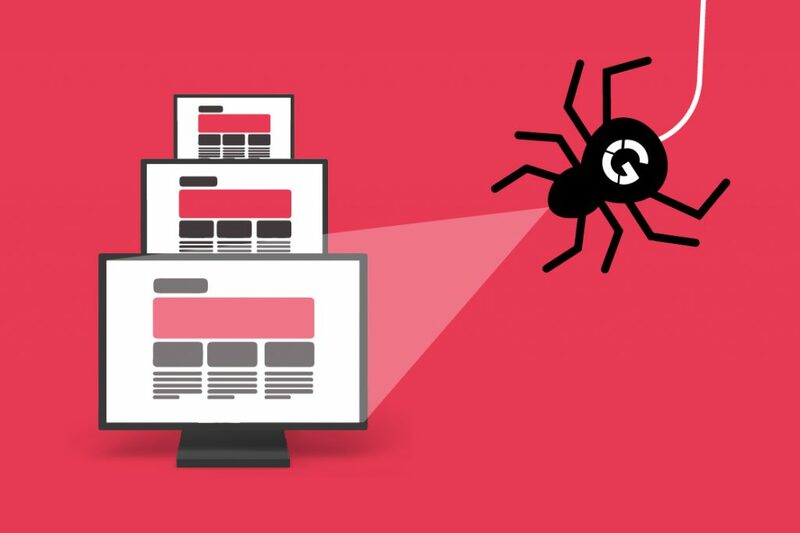 While your website doesn’t necessarily need yearly redesigns and releases like Apple and Samsung do, there are some red flags that indicate your website is in dire need of some touch-ups (or maybe even a whole redesign). 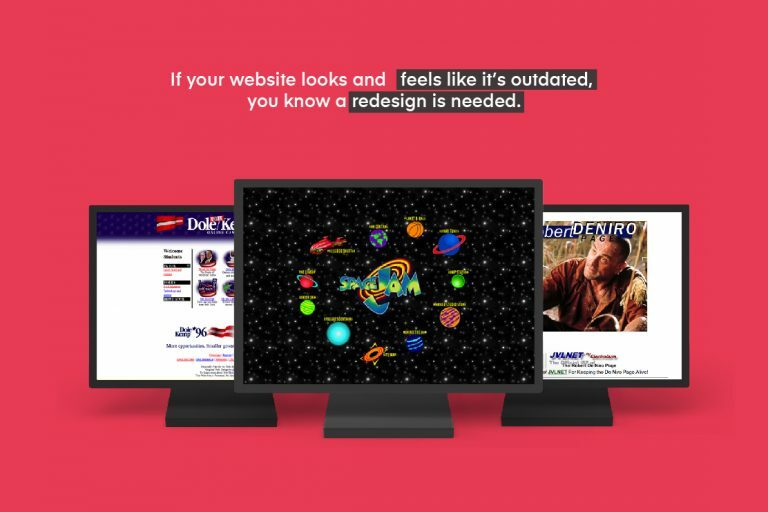 If your website looks and feels like it’s outdated, you know a redesign is needed. I mean, if it looks outdated even to you, it’s definitely going to look outdated to your customers. Now, looking outdated to your customers is one thing, but also looking outdated compared to your competitors is a whole other mess you don’t want to have. Looking outdated compared to your competitors is going to have your customers running to them instead, hurting your own business. If this is the case, do some research and look up some of your closest competitors – what do their websites look like? What design features do they have? What strategies do they use? What are some of the industry trends that you could incorporate into your own website? Look for and examine some of the things you want to be included in your next redesign. 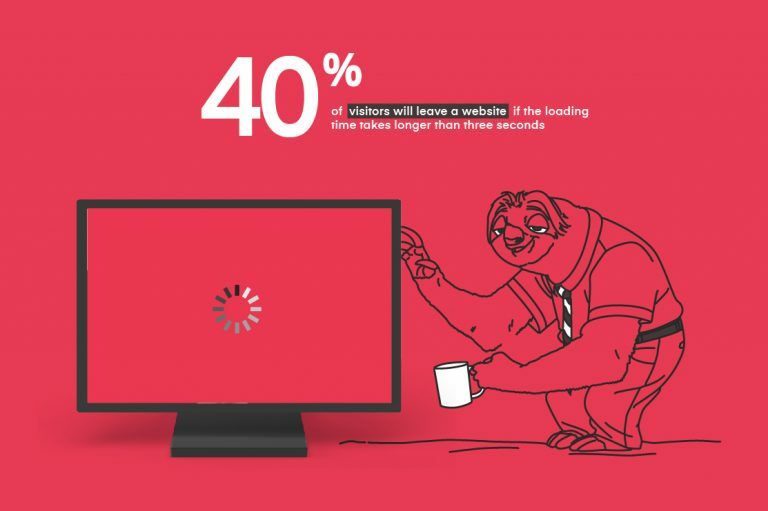 If your website loads slower than the sloth from Zootopia, you need a redesign. People are impatient – in fact, 40% of visitors will leave a website if the loading time takes longer than three seconds. Ouch. You don’t want visitors to leave your website before they’ve even had a chance to see your page. To mitigate this issue, make sure that your redesign is optimized for faster loading speed! A high bounce rate is never a good thing for a website. If a website has a high bounce rate, you need to examine it and figure out what part of your design is exactly causing this. Is it not appealing? Not user-friendly? Too text-heavy? Poor quality images? Whatever the problem is, you need to redesign a website that is going to solve this problem. If you can’t find yourself on Google, how can you expect your customers to be able to? If your SEO (Search Engine Optimization) strategy is weak (or even non-existent), you need to redesign your website to be able to boost your SEO. To rank well, you need to modify and restructure your content to those that Google favours. If you’re working with a professional team, they can help you with the SEO part. Plus, SEO practices are always changing. What worked well for you a few years ago might not work so well today. People are on their phones more often than they are on their computers (or laptops even), so having a mobile-responsive website is incredibly important. If it’s not mobile-responsive, visitors landing on your website on their phone are going to immediately click out. 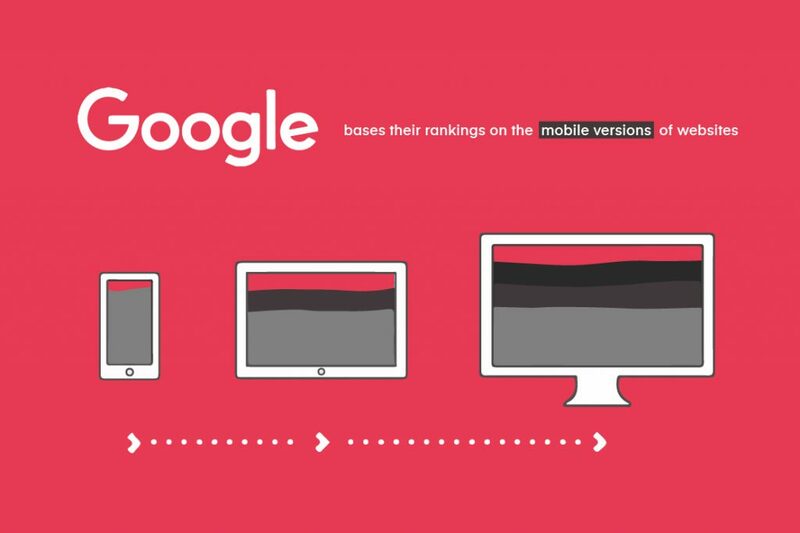 And if that wasn’t reason enough, Google is basing their ranking on the mobile rather than the desktop version of a website! So if it’s not mobile-responsive, you’re out of luck, friend. Now, if your website has any (or all! Eek) of these problems, it’s definitely time to upgrade and redesign it. Click below to get a free quote on your redesign with Evilnut! Why Is Technology So Important?